Hong Kong action AND mech suits?! 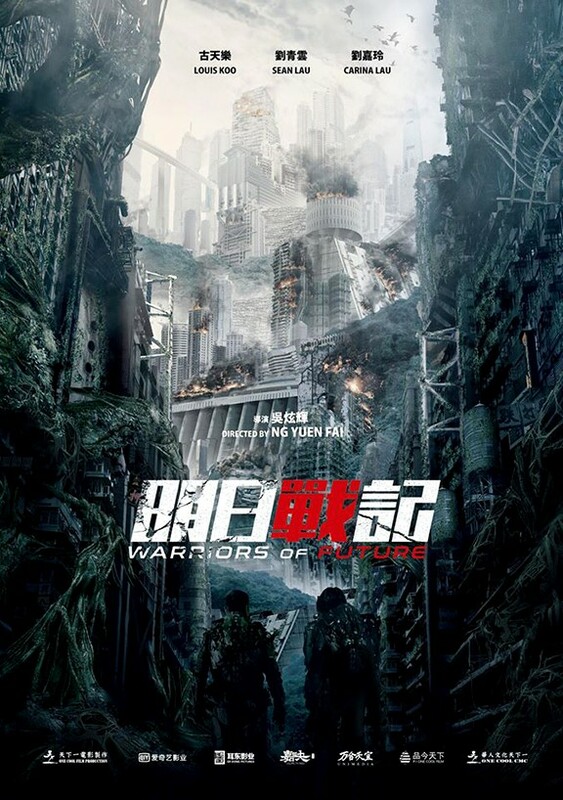 See the first trailer for WARRIORS OF THE FUTURE! Hong Kong has always been a land where action film techniques were innovated. There is an energy to Hong Kong action movies that western cinema has never been fully able to replicate. The one thing that American movies had over Hong Kong was top notch CGI. Well, as CGI gets more and more inexpensive to create it was only a matter of time before the Hong Kong film industry went all in on a spectacle film with loads of CGI. 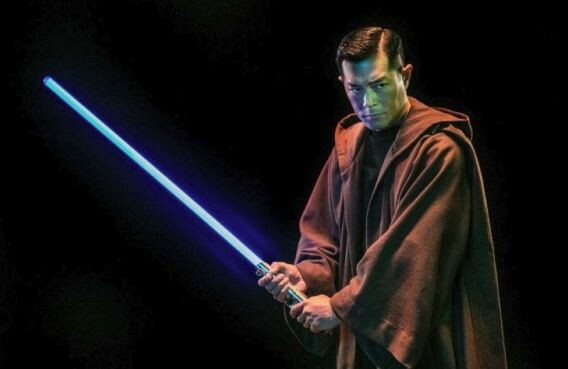 Now normally I would roll my eyes at the thought of a smaller film industry tackling this kind of thing but Hong Kong movies are known for their creativity and wild cinematic style so whatever they pull off will likely be interesting, to say the least. "[A] meteorite [crashes] down on a barren future Earth ravaged by pollution and global warming, bringing with it a fast-growing alien vine that purifies the planet but kills everything in its path. Armed with the plant's genetic map, the heavily armored military of an unnamed city tries but fails to destroy it and [in the process] uncovers a conspiracy." That is pretty impressive effects work! That plus the fact that Koo and Lau are two of the finest actors Hong Kong ever produced means this is one project that every Asian film fan should have on their radar. 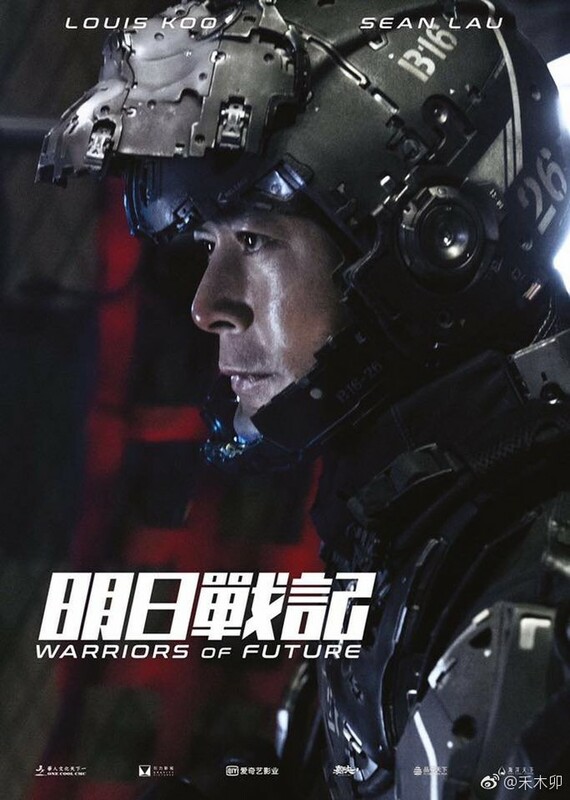 WARRIORS OF THE FUTURE is planned for a Fall 2019 release.